DETROIT (Reuters) - January U.S. auto sales will fall 4.5 percent because of the recent snow storm on the East Coast and two fewer selling days than a year ago, JD Power and LMC Automotive said on Thursday. The two industry consultants said that January U.S. sales will total 1.1 million vehicles, which translates into a seasonally adjusted annualized rate of 16.8 million vehicles. They also forecast that 2016 U.S. auto sales will be 17.8 million vehicles, which would break the record set in 2015. 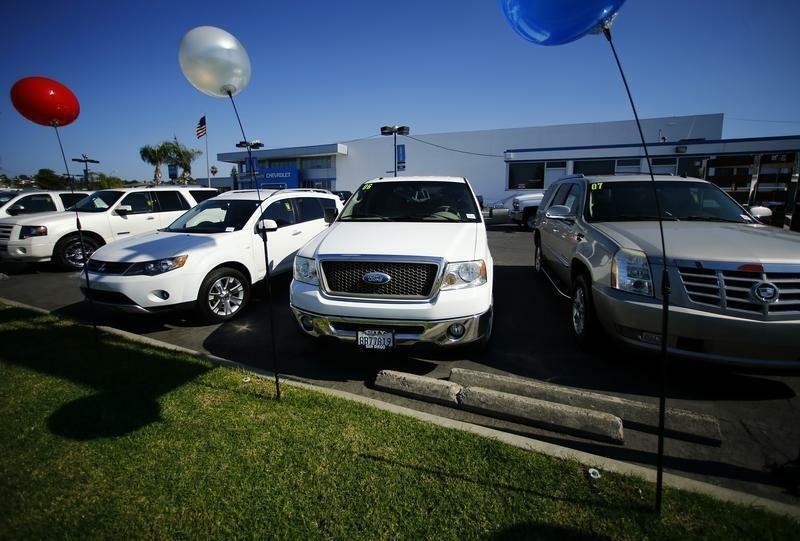 Major automakers report U.S. sales next Tuesday.